It’s time to return to the Smurfs’ woodland world in the fight against evil Gargamel! If you’re a true-blue Smurfs fan, don’t miss this awesome novel based on their second movie adventure. 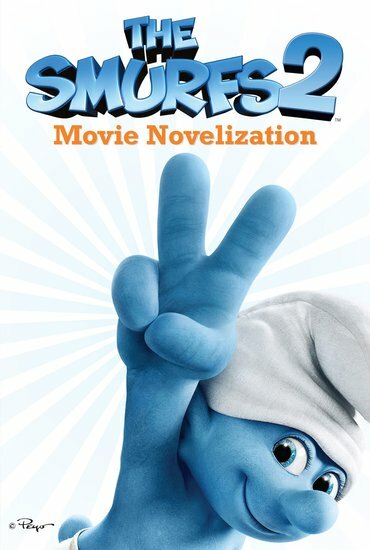 When Smurfette is kidnapped by wicked wizard Gargamel, the feisty forest-dwellers must rescue her. Can they perform a daring rescue – and stop Gargamel from harnessing the magical Smurf essence? Relive the magic as you read along!